Dark Angel co-creator and The Shield, Dexter, and The Walking Dead writer and executive producer Charles H. Eglee will be taking over showrunner duties for American Gods season three. This is the second time the showrunner has changed. Creators Bryan Fuller and Michael Green were the showrunners for season one before departing. They were replaced by Jesse Alexander for the currently airing second season. Gaiman himself recently got some experience as a showrunner, managing the upcoming Amazon Studios series Good Omens based on the novel he wrote with Terry Pratchett. 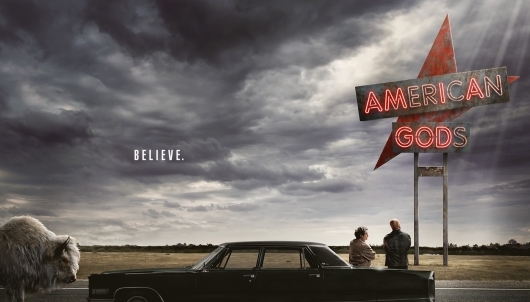 According to Deadline there’s a good chance more seasons of American Gods will be coming as well, as the series has always been planned for at least a five-season run. That of course will depend on enough viewers continuing to tune in going forward.